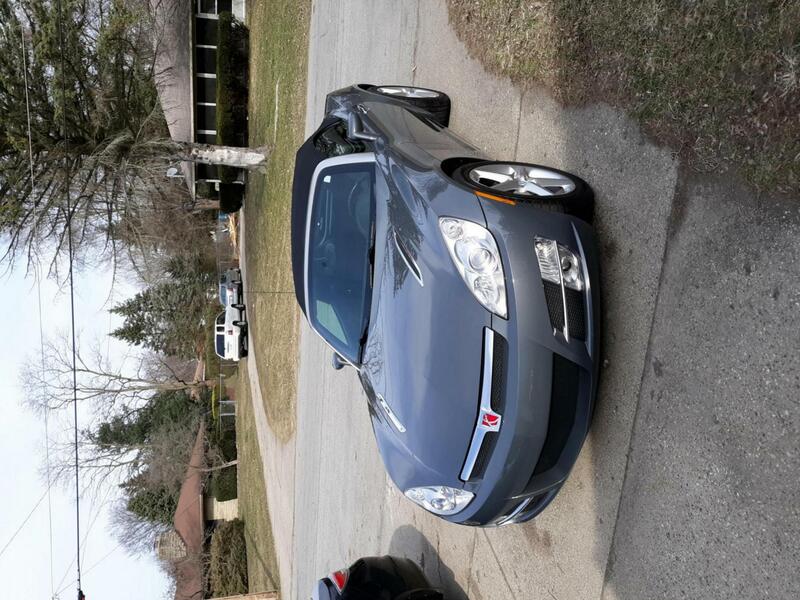 Saturn Sky Forums: Saturn Sky Forum > Saturn Sky Discussion > New Member Section > Zach's new Sky! 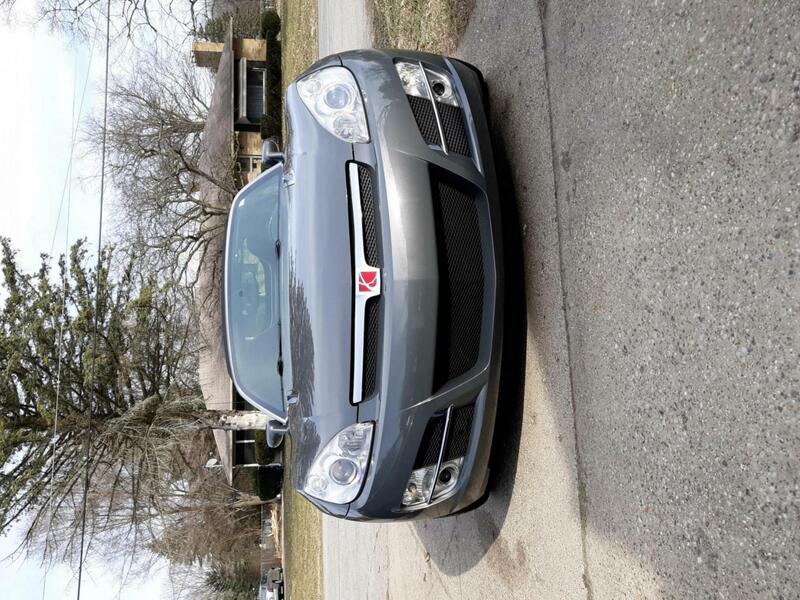 Hi all, I just bought a new Techno Grey Saturn Sky in January with 70k miles on it. Looks flawless. Just got it plated the other day havent had a chance to drive it due to weather. I went and replaced all the lights with leds and had to adjust the hood and front bumper due to a rubbing issue. I just polished and waxed it, the weather is finally getting nice in Grand Rapids MI and it's ready for the road! idle-mind and RedOne07 like this. Enjoy your new ride,nice looking sky. welcome to the forum.enjoy your new ride. Awesome, I just have the non-techno silver one, 61k. Lovin it. Use code "Forum Member" save 10%. Welcome Zach, and congratulation on you new ride. Your car looks great, good lock with it. Like your father before you? If so, his original red on red and my red on red were built within days of each other. We shared six weeks of Deluke status updates in 2007. I think he ended up getting his first because I was out of town when mine arrived.